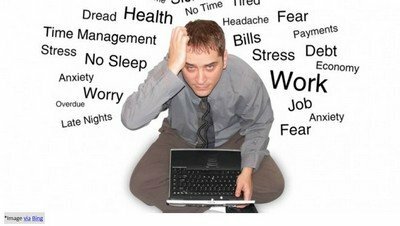 Stress is a common term in day-to-day lives where the current scenario of busy lifestyle does not give people the chance to have a tension-free living. In these circumstances, it is pretty detrimental for the overall health. However, it is noteworthy that stress affects men and women differently at physical and physiological levels. Here we are going to talk about the major ways in which everyday stress affects men and women. 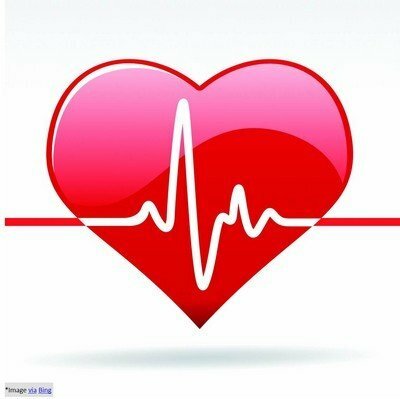 It has been seen that men who are much more prone to stress are at a major risk of cardiovascular ailments. Studies conducted have shown that high-stress levels can directly affect heart health due to the fact that stress causes inflammation which in turn encourages the cholesterol to stick to the blood vessels causing a variety of issues. Besides, stress also causes a rise in insulin consequently leading to type 2 diabetes. This is a cause of concern for men who are looking forward to becoming a father as according to researches it has been found that high levels of stress put their impact on the sperm produced by a man and in turn, can affect the wellbeing of the baby too! High-stress levels have been associated with neuropsychiatric disorders in the newborns too! Stress and anxiety are the major concerns which have been seen to play a major role in male fertility according to researches. 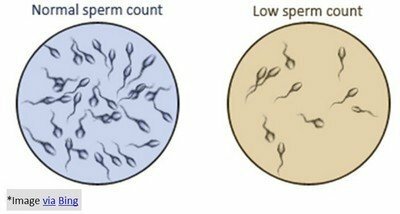 It has been seen that men who are more stressed were capable of producing lesser sperms and which were low on density than the ones who were not stressed. Another issue arising about 10 to 20 percent due to stress and anxiety in men is known to cause erectile dysfunction in them which is both embarrassing and difficult a condition for the men to handle. Thus, it is best to avoid stress in every way possible. In the cases where women are undergoing the conditions of acute or chronic stress, their hormonal balance in the bodies tends to get altered leading to issues such as irregular, delayed or missed periods in a given point of time. 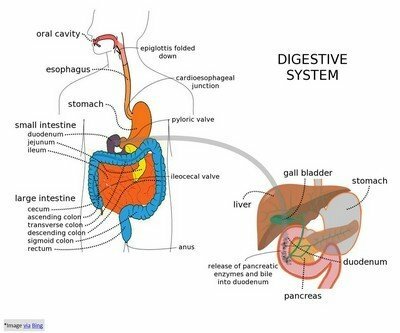 In cases where a woman is facing the stress issue for a long period of time, it eventually leads to digestion issues due to the fact that high levels of stress increase the acid levels in the stomach which in turn causes discomfort, indigestion and in further cases may cause ulcers and the development of IBS as well. Depression issues in women are twice than the level of depression that a man can exhibit when in stress. Apart from this, insomnia is another issue which is considered being caused mainly by stress in women. These factors show that stress affects men and women differently. It has been found that women who are stressed are more likely to suffer from heart attacks and strokes in the long run than the ones who are not under a stressful condition. Thus avoiding stress is the way to a good life. Recent studies have shown that women, with more amounts of alpha-amylase present in their systems which are an enzyme-linked to high-stress levels, take more time getting pregnant than ones without it. Even though further research is necessary to validate the factors more but it has been seen that women with the high levels of the enzyme during their periods were 12 percent less likely to get pregnant than the ones with a lower level in comparison. Stressed out women are likely to have lower metabolism as well as more weight around their belly. Women in stress will agree that stress causes hair fall/ hair loss as well as more acne breakouts. 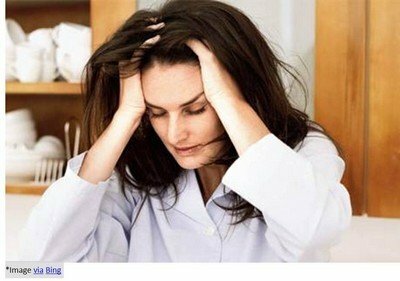 With the above-mentioned effects of stress on and women, it is observed that stress affects men and women differently.